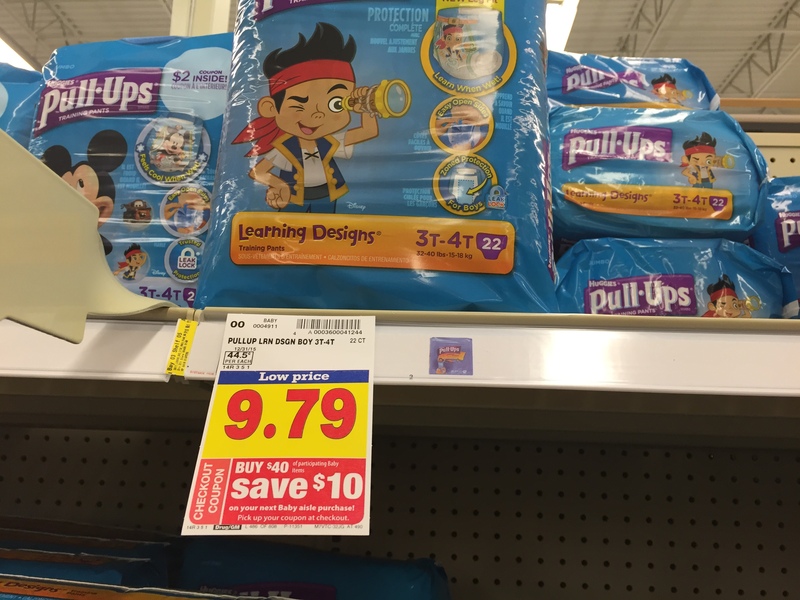 So I saw this deal on diapers at Kroger a couple of days ago but I didn’t quite get how it would work. Well after all of the hustle and bustle of rushing to Cadence’s doctor’s appointment Monday morning, I decided to slow down a little and take a long stroll down the baby aisle at Kroger. I’m actually embarrassed to say that I spent a couple of hours in there. 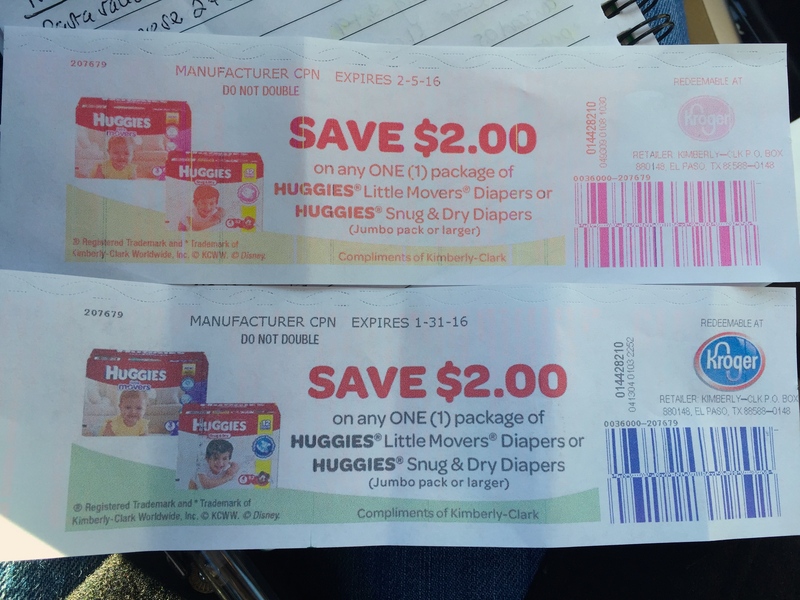 My coupons were a little confusing so I did a test at customer service and another at the self check out. This was my first time using multiple coupons for the same items and I didn’t want to be ‘that lady’ at the checkout. And to my benefit, everything worked!!! I found the deal at http://www.mylitter.com, see it here. 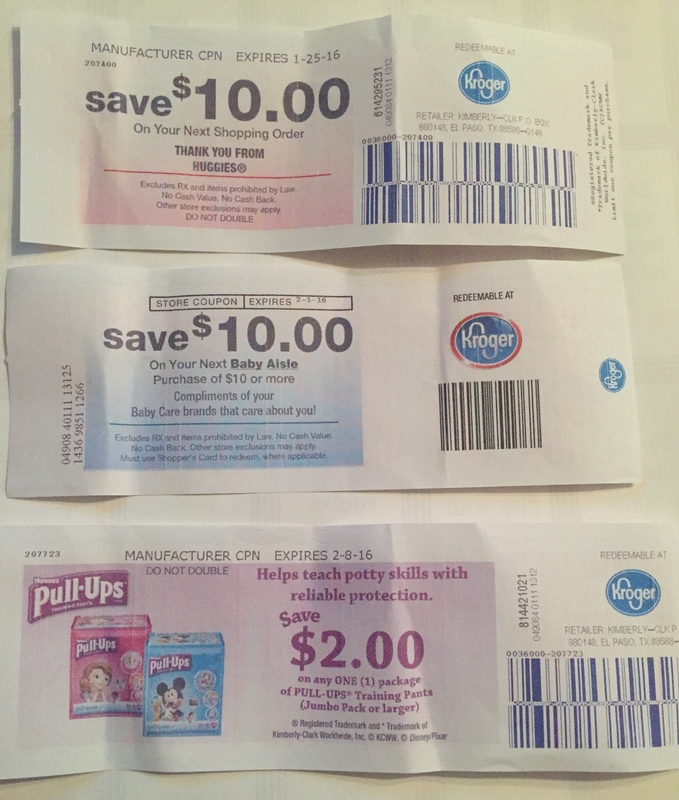 I searched through the diaper coupons that I already had at home and matched some up. 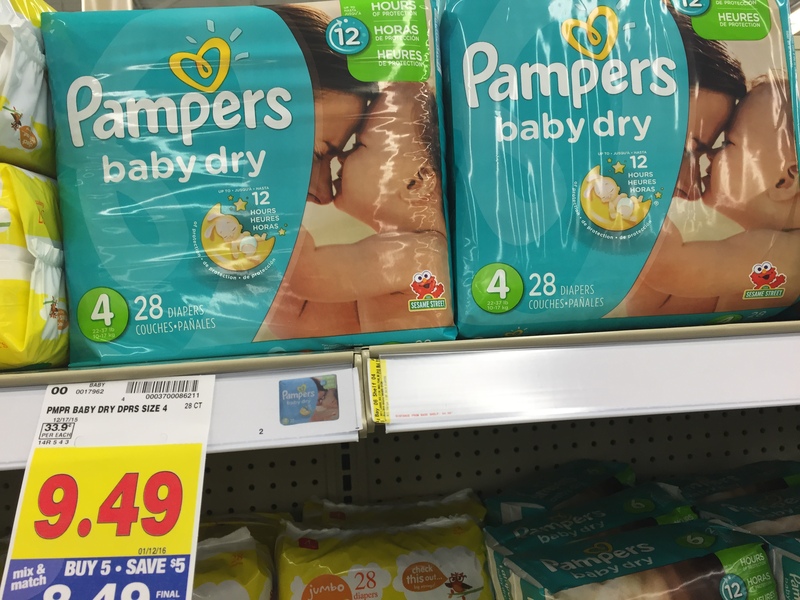 I stumbled upon this really helpful blog on Sunday night and studied her system for determining what’s a good deal and instructions on building a diaper/wipes stockpile. Lastly, I did a few calculations and just JUST WENT FOR IT!!! Did I mention that I had BOTH kids with me? Each behaved extremely well! Camden even got to fill up on kiddie snacks and managed to coerce me into getting one toy BMW and some bath boats :-/. Now that I think of it, I probably spent the money that I saved on paying for his silence smh. Shhh! Don’t tell Austin (my hubby). This is where it started. 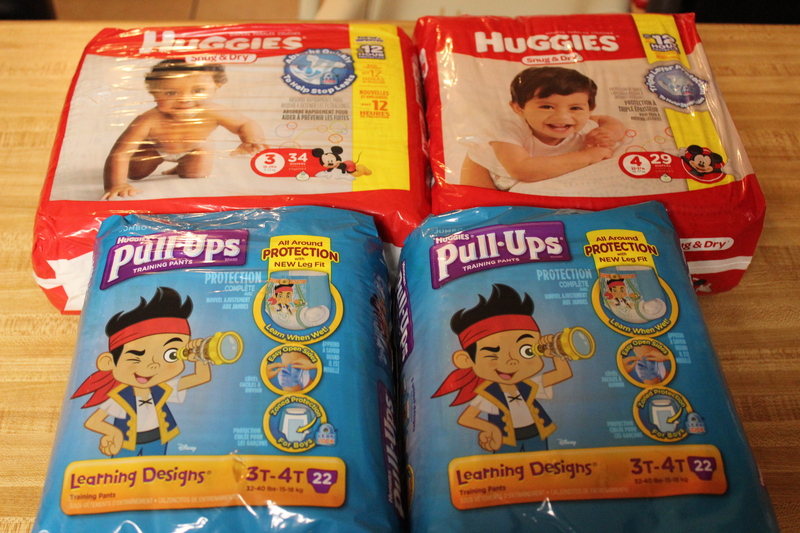 I focused on Huggies Snug & Dry vs Little Snugglers thanks to ThriftyFrugalMom because they are bigger and fit better. 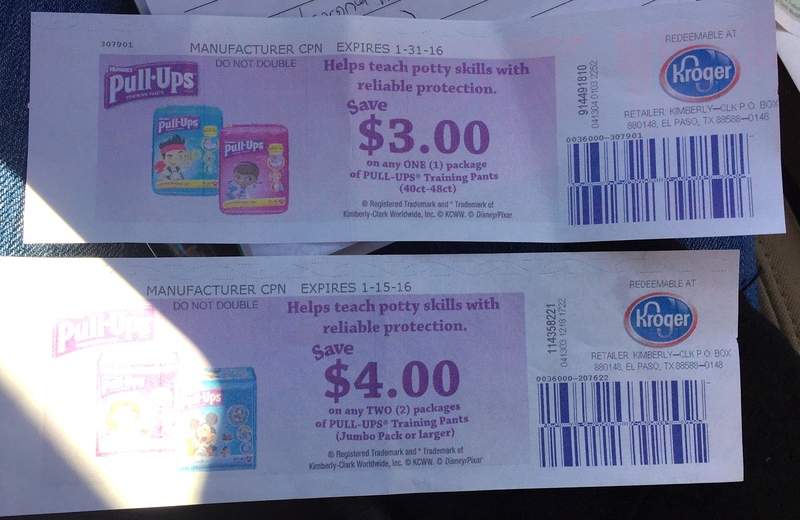 I was able to use both of the coupons below. However, I was slightly nervous about using them because they both indicate that the packs should be ‘jumbo’ and these packs seemed like the regular size to me. But the coupon worked! So beware of misleading images/info on the coupons. Next, I moved on to the pull ups for Camden. Again, I was slightly nervous about the ‘jumbo’ wording and that’s why I tested the coupons first. Oh yeah, I had a couple of coupons for Pampers diapers too but they didn’t count towards the $40 that I needed to spend for the cashback coupon so I decided to pass. And there you have it! I earned my ‘couponing wings’ Monday! 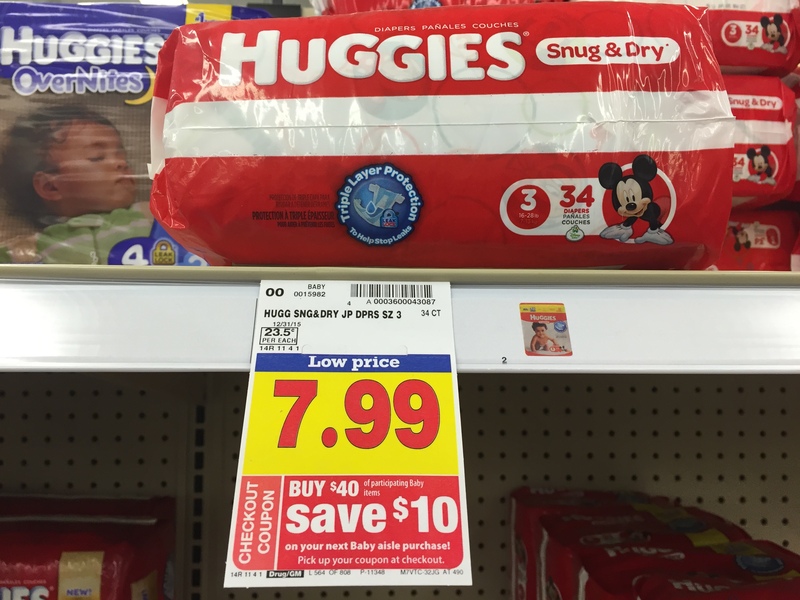 ** I’m not sure if the Huggies deal is still going on but it’s worth a shot if you have the time.